Comics writer Michael Fleisher has passed away. He died on February 2 in Portland, Oregon, at the age of 75. Fleisher began his comics career in the early 1970s. He started first as a historian, gaining access to the DC offices to research three volumes of The Encyclopedia of Comic Book Heroes about Batman, Wonder Woman, and Superman. 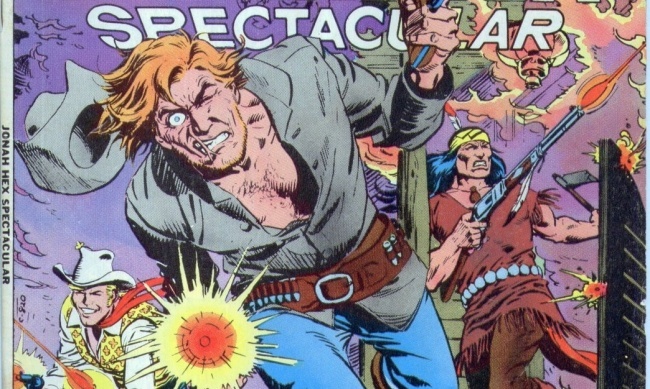 He was soon scripting books for the publisher, first on House of Mystery before moving on to the character the would put him on the map: Jonah Hex. 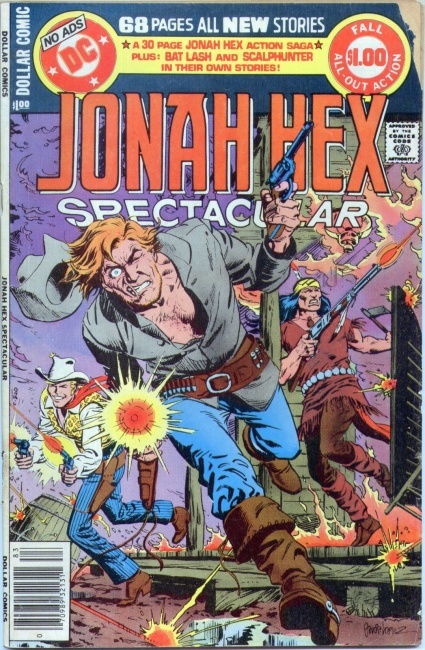 He wrote the adventures of Jonah Hex for some dozen years, first with Weird Western Tales (1974 - 1979) and then the character’s titular series (1977 to 1985). Fleisher also penned stories about the Spectre in Adventure Comics and worked on various other DC titles, including Hex, The Warlord, and Advanced Dungeons and Dragons. He worked on Captain America, Spider-Woman, Ghost Rider, Man-Thing, Conan, and other titles for Marvel. During a 1980 interview in The Comics Journal #53, writer Harlan Ellison praised Fleisher’s work but used some unfavorable language to describe the man himself. Fleisher sued Ellison and The Comics Journal for defamation. The case was decided in favor of the defendants in 1986 (see “Harlan Ellison Sues Fantagraphics”). Fleisher shortly thereafter decided to attend college and began writing for 2000AD. He left comics in the early 1990s to focus on work as an anthropologist.